Weathered, Light Tan Chippy Paint Finish Over Natural Fir Wood With Steel Gray, Forged Metal Legs. 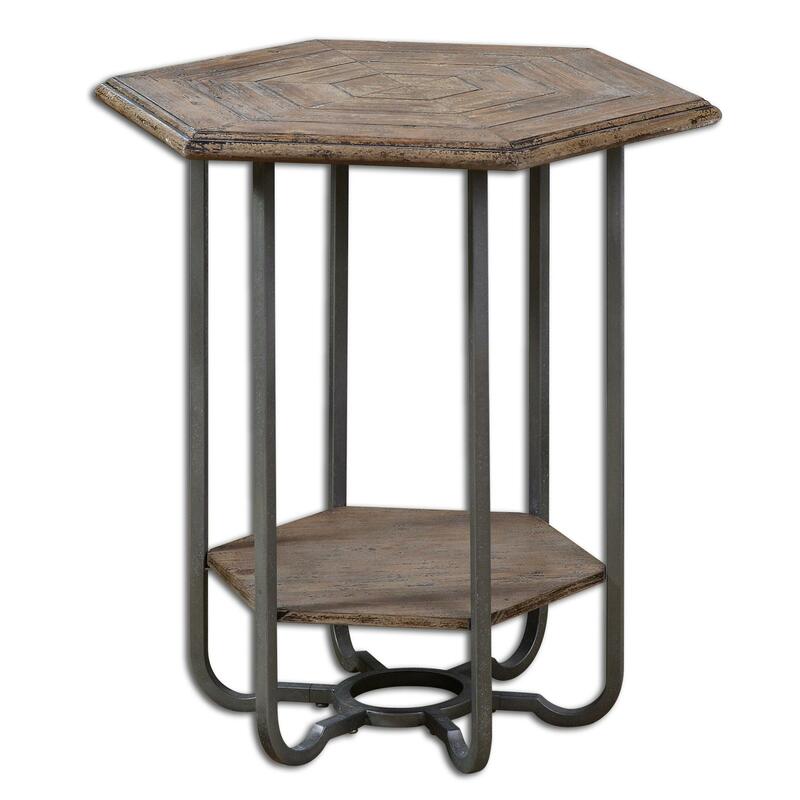 The Accent Furniture - Occasional Tables Mayson Wooden Accent Table by Uttermost at Miskelly Furniture in the Jackson, Pearl, Madison, Ridgeland, Flowood Mississippi area. Product availability may vary. Contact us for the most current availability on this product.